Men will always remember an Ethiopian woman they have dated, for either the good or the bad...but either way, they will remember. 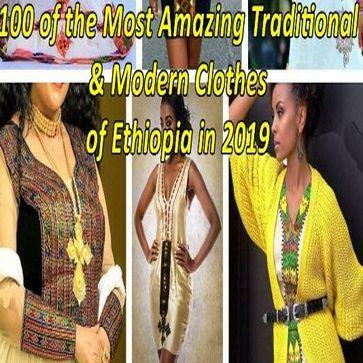 So whether you have dated a super model type like Liya Kebede or Lola Monroe or a normal down to earth type of lady...some or all of those Ethiopian stereotypes have been fulfilled in your relationship. 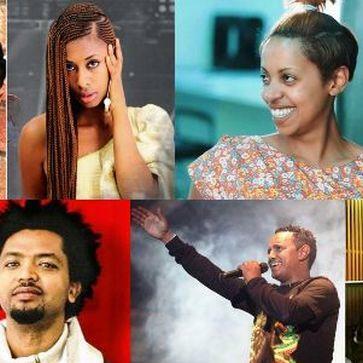 The following are 10 things to expect when dating an Ethiopian woman. If you are known to be the jealous type, then maybe dating an Ethiopian woman isn't for you. Either that or you need to grow some confidence in yourself and learn to trust her. She will unavoidably be checked out, admired, hit on, and praised wherever she goes. Ethiopian men are known to be flirts and also when you are outside of the Ethiopian community, she will be admired for being exotic. So either way, you will have to learn to deal with having a woman that everyone covets. 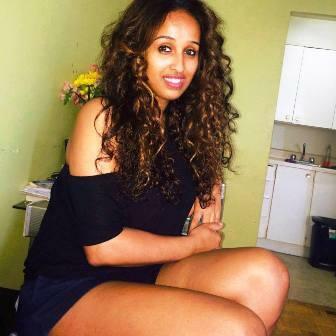 Ethiopian women want to be appreciated for anything other than how much you want to sleep with them, but society tends to super sexualize them. Ethiopian women obviously face real life obstacles to develop their careers and ambitions, especially in a traditionalist society. Some of the cultural limitations include getting married at a young age, having children out of wedlock and having parents that are too restrictive. 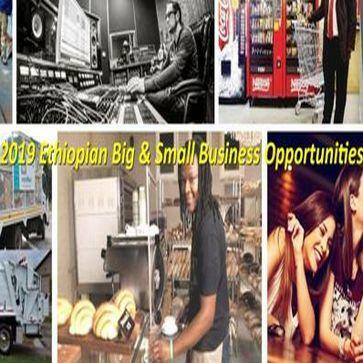 To be sure, in 2018, there are plenty of Ethiopian women empowered with opportunities and success, within Ethiopia and abroad. As her significant other, you might need to show her that you don't take her talents and hard work for granted. She will definitely do the same for you. She could be a gym junkie with a solid body or an anorexic but she will not let her man ever go hungry. Ethiopian's have a wonderful tradition of feeding each other with "gurshas". So, next time you find yourself on a date with an Ethiopian woman, be sure to open your mouth wide for those delicious "gurshas". It doesn't matter what her career or profession is, once you are "in" you are "in" and she will love you fiercely. You could take it personally if it makes you feel better but the truth is they love everyone that strongly. They are very picky about whom they let in their small circle of loved ones, but once in...then you get the idea. Family is very important to them and you must make an effort to love her family because be assured they shall be a constant in your lives. This is assuming that the relationship has progressed for a while. 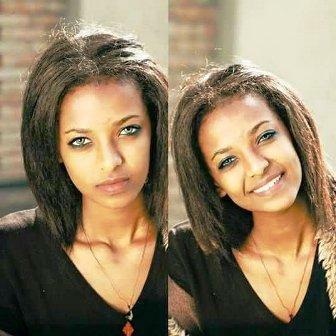 Ethiopian women like to show the world how amazing you are. This is in opposition to other world cultures. So be prepared for those endless photos and dining out. Due to how strongly they love, be assured they will be there for you through the suffering and hard times. Some Ethiopian women have been known to become physically ill with worry for a loved one. As strongly as they love, they hurt just as much. She will fight for you when times get tough, what more could a guy want from a woman. Most people will quickly assume that Ethiopian women are submissive, but more than likely that arm candy has a lot to say. Speaking from the heart, honestly, boldly are characteristics of many Ethiopian women. They like to communicate and they want their man to express that she is needed and in turn she will subconsciously let her man feel the same. It's the old saying "those that talk together, work together". People who are passionate tend to approach different aspects of life with full force. Ethiopian women are known to be very passionate. This can lead to a lifestyle of contradictory extremes. Either she is physically in great shape or battling obesity. She is either at the top of her game with her career or a stay at home mom focusing only on the family. With passionate people, their choices can either make them or break them. Ethiopian women enjoy catering to their family, friends, relatives and significant others. At the same time, they love to be taken care of also. So if you take care of your Ethiopian woman, she will return that with a love that is immense and passionate. 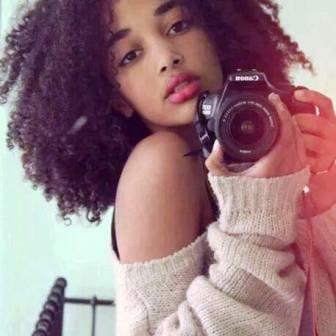 Due to the unique look that is attributed to Ethiopian women, it is common to have entire rooms of people taking turns to guess her racial roots.